As time goes by, international smartphone producers have made advancements in making smartphones more cost-effective, yet functional at the same time. A mobile phone is no longer considered as just a mobile phone take for example the all new flagship smartphone from Vivo – the V11. Vivo’s latest revolutionary breakthrough, provides smoother and more effortless access to emails, mobile banking and bill payments. The V11’s Halo FullView Display on the other hand allows a continuous immersive experience for the user. The Vivo V11 smartphones don’t only have big screens, but they also come with modern specifications and high pixel density. With 41-inch Super AMOLED Halo FullView Display and stunning clarity, it can deliver an instant visual joy. The massive display can fit more space for app icons and house widgets, and are suitable for the user to appreciate high-definition and live wallpapers. The immense screen is advantageous and comfortable for browsing the pictures that one has taken. Taking pictures using a tiny screen won’t allow you to manage all the controls right away. It can get confusing to use a tiny panel. A bigger screen can also enable more access and clearness for the functions on the screen. The Vivo V11’s incredibly slim bezels measuring at just 1.76mm on the sides and 3.8mm at the bottom permit the user to shoot photos like a professional photographer. Any cinephile who loves watching movies on their smartphone will require a big screen to view better details such as clarity and colors. 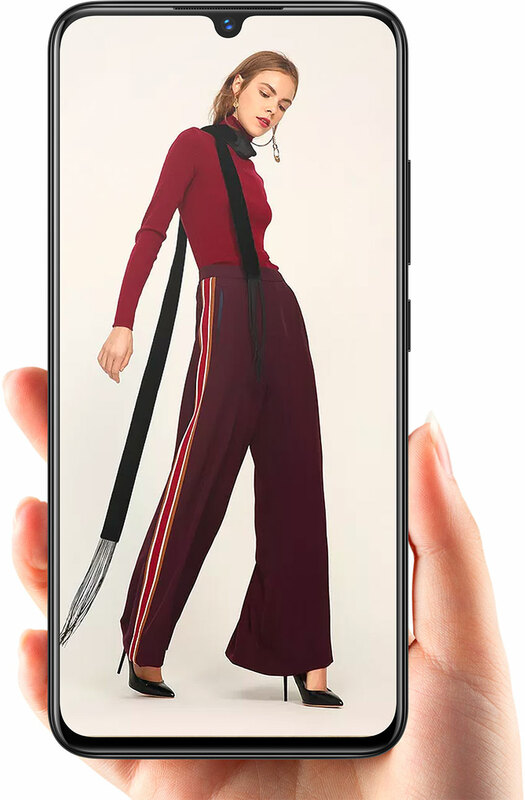 With a bigger screen and the Halo Fullview™ Display paired with the 3D curved body design that blends the edges of the phone into the display, it is now possible to have an uninterrupted viewing experience on a super-compact body of a Vivo V11. Big screen displays certainly make the excellent game graphics stand out more and also do justice to the magnitude of the game. The large game files also need huge storage space and processing speed. The 6GB RAM of the Vivo V11 delivers ultra-smooth performance, handling multiple large apps without breaking a sweat. The 128GB of storage saves users from the stress of running low on space. 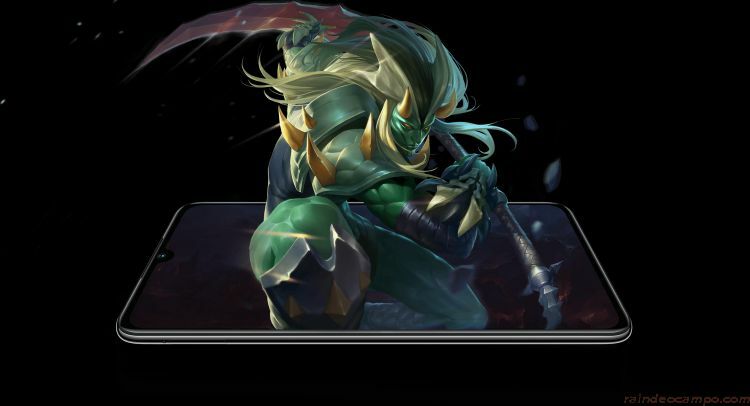 The all-new Auto Gaming Mode can also keep games running in the background – -turning the screen black while users attend to other things –so they never lose their progress. Filipinos are all over the world, and we all know someone or have relatives abroad. Video chatting is the fastest and easiest way to keep in touch with our loved ones. Big screens will be your number one choice for higher quality views and screen experience. The main purpose of video chats is to make one feel that you’re actually there, as if the distance isn’t that far. With the V11’s practical 5:9 aspect ratio, exceptionally vibrant colors are within reach. Having a big phone screen is vital when browsing or researching on the Internet, as more screen space and huge fonts to read the text are necessary for efficiency. You can even add two tabs at the same time on one screen through dividing the screen into two parts. Checking social media sites such as Facebook, Instagram, and Twitter on your smartphone are now considered normal, as it is like using your own personal computer at any given place and time. Reading updates, seeing posts by friends, and posting an update on social media on a larger screen is always a better user mobile experience. Vivo has vowed to design bigger screens without compromising on functionality. If you love to write or chat with friends via several messaging apps, then a big mobile screen is essential, as it will definitely help you to get more speed and prevent mistakes, which are common in using smaller screens. Using the virtual keyboard is also trouble-free in huge screens, as compared to the small screens. The practical combination of big displays and storage space make it simple to access the data from any device even while on the road. Users can easily draft or edit files from their smartphone and save them to their storage space effortlessly. 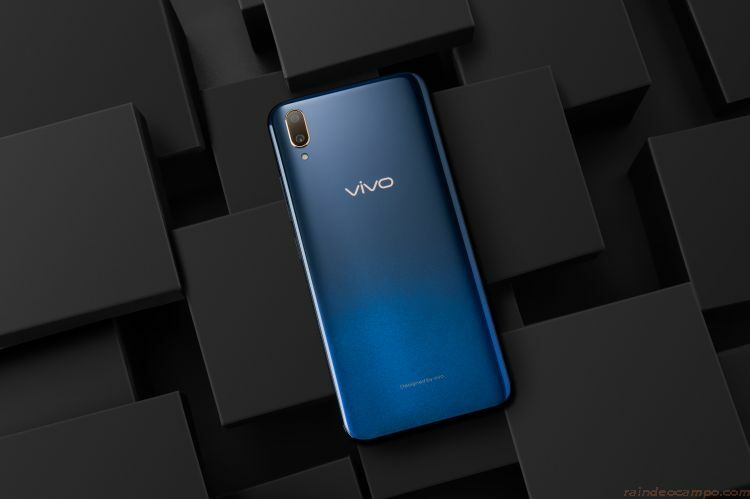 With consumers’ needs in mind, Vivo introduced the V11 featuring a sleek and futuristic design development: 6.41-inch vibrant Super AMOLED Halo FullView Display with a massive 91.27% screen-to-body ratio. The ultra-thin 1.76mm side bezels, paired with the 3D curved body design with Starry Night and Nebula fusion colors, blend the edges of the phone into the display, creating an immersive and uninterrupted viewing experience that fits perfectly in your hand with maximum grip, luxury, and comfort. Vivo has always been an industry-leader in always crafting groundbreaking smartphones that will suit the modern Filipinos’ needs. With all these tech advantages, the V11’s Super AMOLED Halo FullView Display is a convenience to the consumers who desire a combination of both comfort and functionality.